Over the past few weeks, the kids and I have enjoyed watching clusters of creeping, little purple flowers seemly plotting to take over the elderberry patch. At first I was tempted to pull them up, but they were so pretty, and I’m beginning to wonder if leaving the “weeds” might even benefit my plants at times. I’ve learned that the ground will heal itself by covering back up with growth when exposed; oftentimes these plants are wild edibles and medicinals. If we would only take the time to learn what they are and how they might be used before we yank them out just for looks. So I left the sprawling plants to do as they pleased. Last week I was at my mother-in-law’s house and I noticed that she had some of the same plant growing in her yard. I asked her if she knew what it was, and she said it was Ajuga. I asked her if it was good for anything, but she didn’t know of any uses. When I went home later that day, I did a search online and learned some very interesting things about this pretty “weed”. 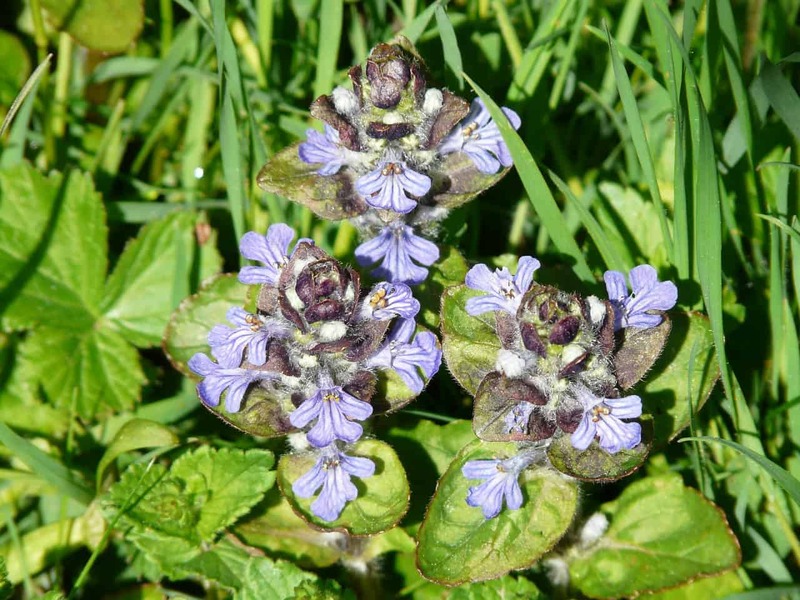 Note: There is another herb by the name of Bugleweed (Botanical Name Lycopus spp. ), which has different uses and mustn’t be confused. Part Used Medicinally—The whole herb, gathered in May and early June, when the leaves are at their best, and dried. Medicinal Action and Uses—Bitter, astringent and aromatic. 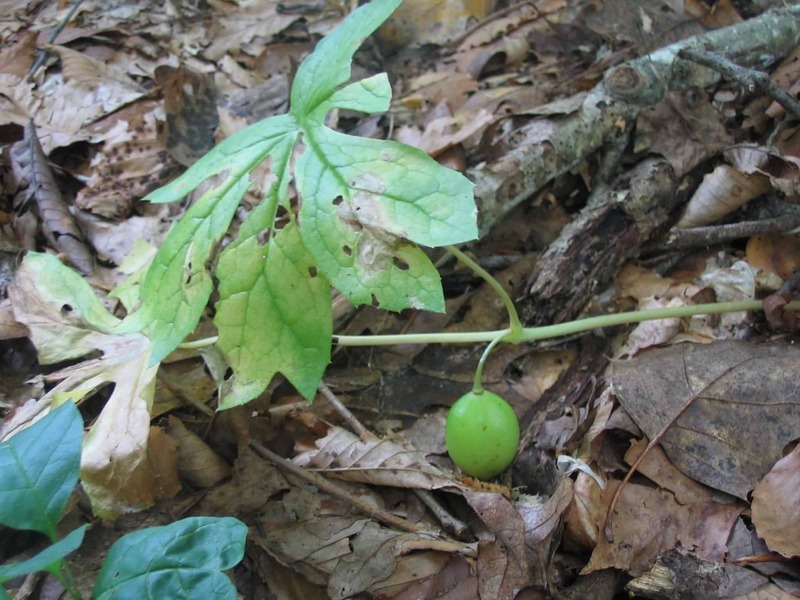 In herbal treatment, an infusion of this plant is still considered very useful in arresting hemorrhages and is employed in coughs and spitting of blood in incipient consumption and also in some biliary disorders, a wineglassful of the infusion – made from 1 OZ. of the dried herb to 1 pint of boiling water – being given frequently. In its action, it rather resembles digitalis, lowering the pulse and lessening its frequency, it allays irritation and cough, and equalizes the circulation and has been termed ‘one of the mildest and best narcotics in the world.’ It has also been considered good for the bad effects of excessive drinking. 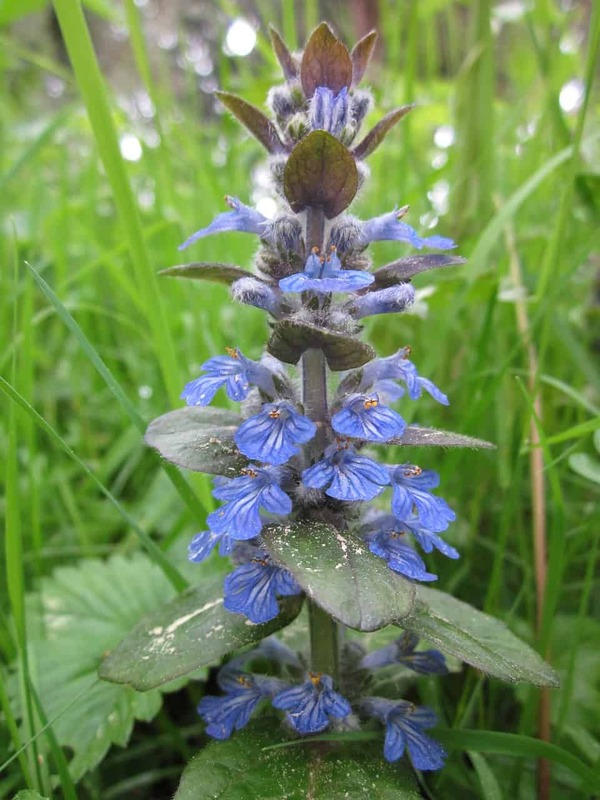 Properties: Bugleweed is edible and medicinal. Young shoots are eaten in spring salads. Bugle has a long history of use as a medicinal herb. It is aromatic, astringent, bitter, mildly laxative, mildly sedative, mild pain killer. Used internally for treating coughs, throat irritations, mouth ulcers, nervousness, headache, gastrointestinal ailments, and internal bleeding. The foliage is said to have a mild narcotic effect when ingested. The plant contains digitalis-like substances and is thought to possess heart tonic properties.Applied externally or as a poultice for cuts, sores, abrasions, swollen joints, bruises, wounds, and tumors. Leaves and flowers used in the bath for aching muscles, rheumatism, and frayed nerves. The plants main constituents Aucubin, Cyanidin, Cyasterone, Delphinidin, Harpagide, and Tannin confirm these uses. Infusion: 1 oz. dried herb steeped in 1 pt. boiling water for 10 minutes; dosage is 1/2 Cup doses 3 to 4 times daily. Caution: This herb is a narcotic. Take at short intervals only and then under medical supervision. If you’re fortunate enough to have Ajuga/ Bugleweed growing in your yard, consider allowing it to spread (or at least transplanting it where it won’t get in the way of your other plants). It really is a beautiful ground cover. 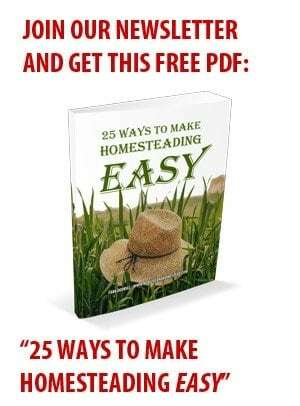 Plus, there’s nothing better than a wild edible or medicinal volunteering to grow in your yard. I love it when that happens! 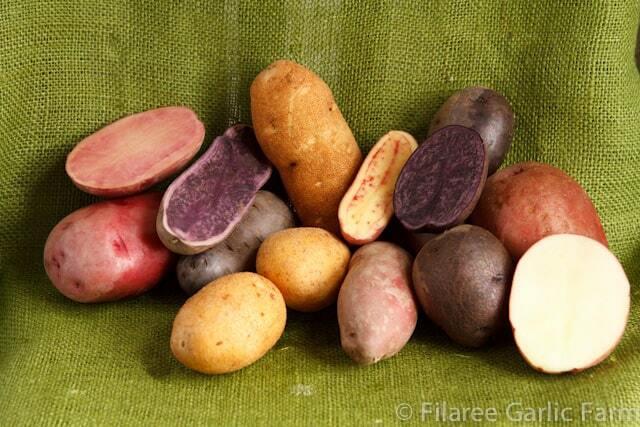 Filaree Farm Potato Seed Pack Giveaway! I have a ton of this bugle flower , bugle weed in my yard. The bees love it. All these years it has grown, I admit that I didnt know it had herbal / medicinal qualities. The question I had, is, how is bugle prepared? Boiled, or as is? or cut up in salads? I tasted a few leaves and it reminded me a bit of radiccio. I also brew a lot of tea – just toss flowers and leaves into the tea? I have the “Black Scallop” variety of this plant. I wonder if it has the same medicinal properties? Probably not. Gee, this sounds like a great little plant. I appreciate that you took a close up picture so I can really see what it looks like. I like the other picture to see the growth habit of the plant. I’m going to see if I have any in my yard! Thanks! It’s not really a weed per se. The local nurseries sell it as one of many types of ground cover plants.